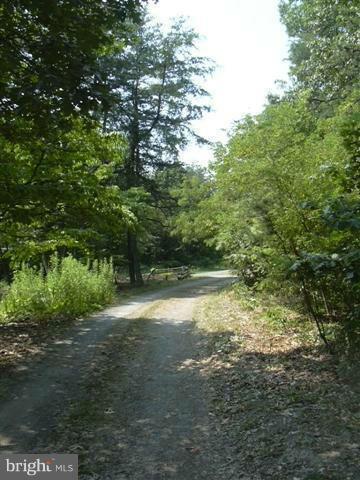 Excellent Opportunity To Own A Very Nice Country Wooded Lot With City Water, Underground Utilities And Easy Access Off US Rt. 50. 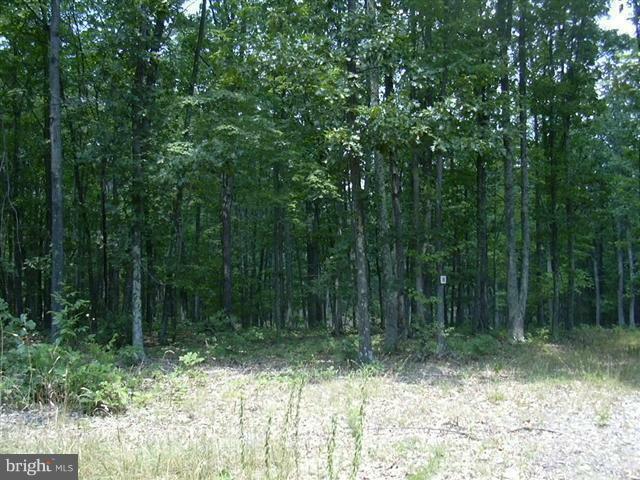 Minutes From Romney, WV And Only 40 Minutes To Winchester, VA. Possible "ZERO" Down Owner Financing. Call Office For More Details! 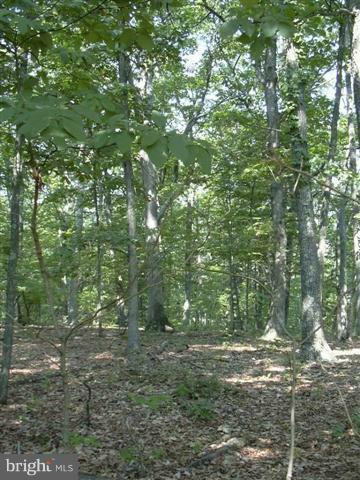 Don't Miss Out On This Opportunity To Own Your Own Piece Of West Virginia Land! Listing courtesy of Homeplace Properties, Llc.